This is the tragic but true story of a Greek family’s desperate fight for survival in Turkey at the turn of the 20th Century, their eviction from their home, the trauma of losing so many family members, their escape to the islands of Castellorizo and Rhodes, and finally, their immigration to Australia. 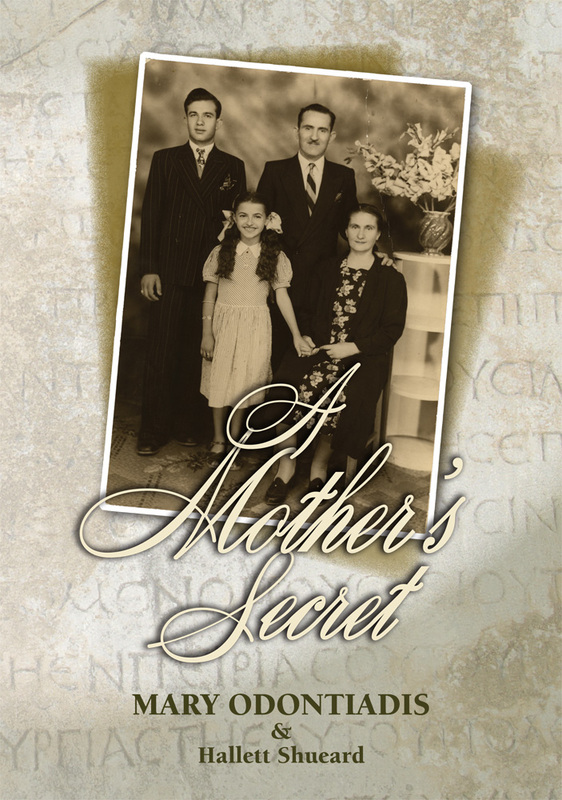 Mary Odontiadis, through anecdotal and written stories from her mother and uncle, describes her family’s almost unbelievable hardships and tragedies and their subsequent escape from Turkey to a new life in Australia. The human tragedies are but part of the story, as there was another twist in the family’s history. Mary’s beloved mother had kept a secret from her, even in death, and when the secret was finally revealed to Mary, it rocked her to the core. But from it all came an amazing revelation, one that enlightened Mary’s faith, whilst at the same time not lessening her love for her mother. It is hard to credit the cruelty and dispassion that was suffered by so many dispossessed Greek families in Turkey at the time, but from these hardships that so inured these dispossessed people, emerged so many fine Greek/Australian families of today.